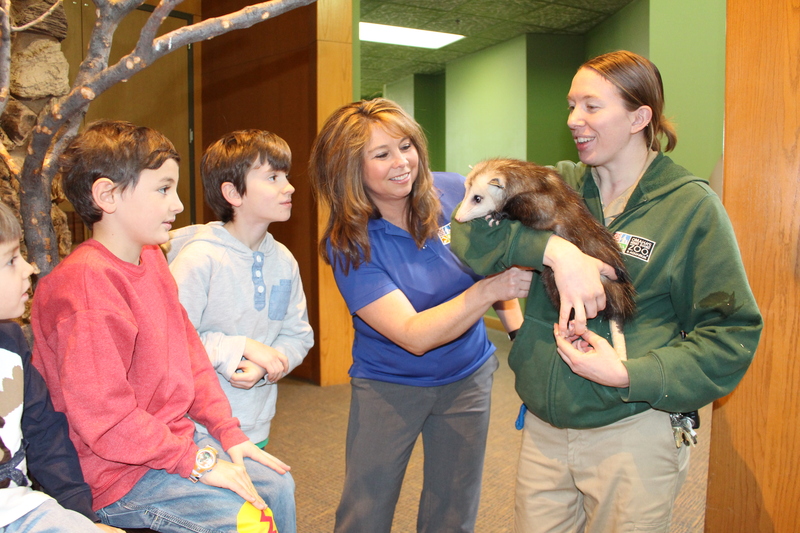 Omaha’s Henry Doorly Zoo and Aquarium strives to provide educational programs to enhance your curriculum and inspire your students. All of our programs are designed to meet state and national standards. Whether in the classroom or visiting the Zoo, be sure to take advantage of our unique resources and programming opportunities.